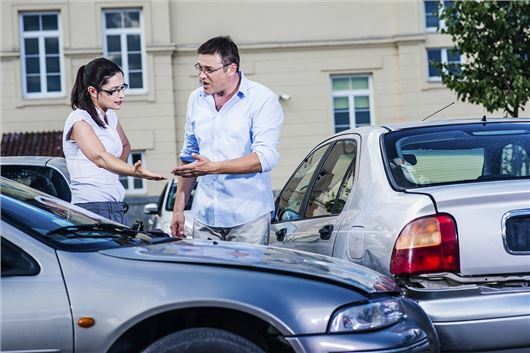 When you took out your policy, you may have purchased something called legal assistance. This allows you to claim for the things above that are not covered by your contract of insurance. Aside from the above, there are many other things that are seen in court as being 'reasonable' to claim for as a uninsured loss. >> What is an insurance excess? For example, if you arrange for a taxi or get the bus rather than hire a vehicle, you can be offered compensation for loss of use, even if you have not hired another vehicle. If your vehicle is a total loss, it would be deemed 'reasonable' for you to carry out appropriate checks on your future vehicle. If you do not have legal assistance, you may need seek the services of a solicitor or a claims management company to claim these uninsured losses back for you. There are changes proposed which will affect your legal rights to representation meaning that you may well have to pay for your own legal fees. This is why we suggest from this year, always paying for additional legal assistance cover if you can afford it.